At Birdies we care about the environment and we purchase environmentally friendly and sustainable products wherever possible. We also ensure that if any packaging is not reusable that is sorted for recycling or appropriate disposal. Being an outdoor venue we realise the value in caring and protecting the natural environment so that we can continue to provide a tropical oasis in the heart of Rockhampton. 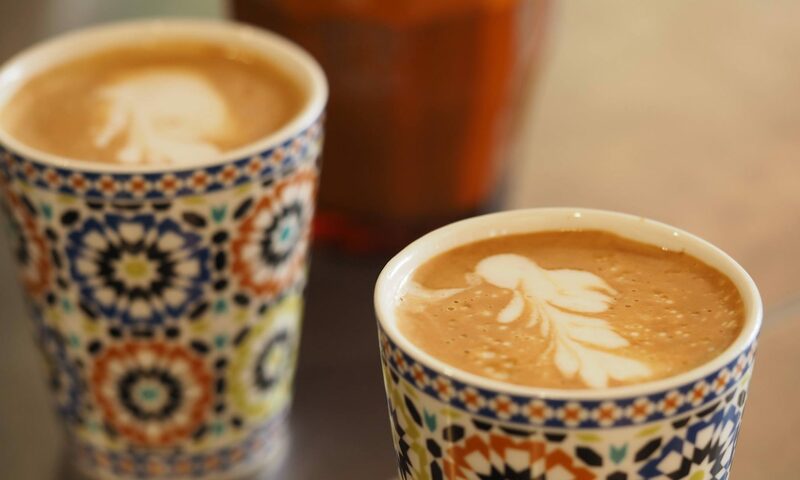 Alternatively, we welcome our customers to bring their own reusable coffee cups provided they are one of our standard sizes (8oz, 12oz and 16oz). 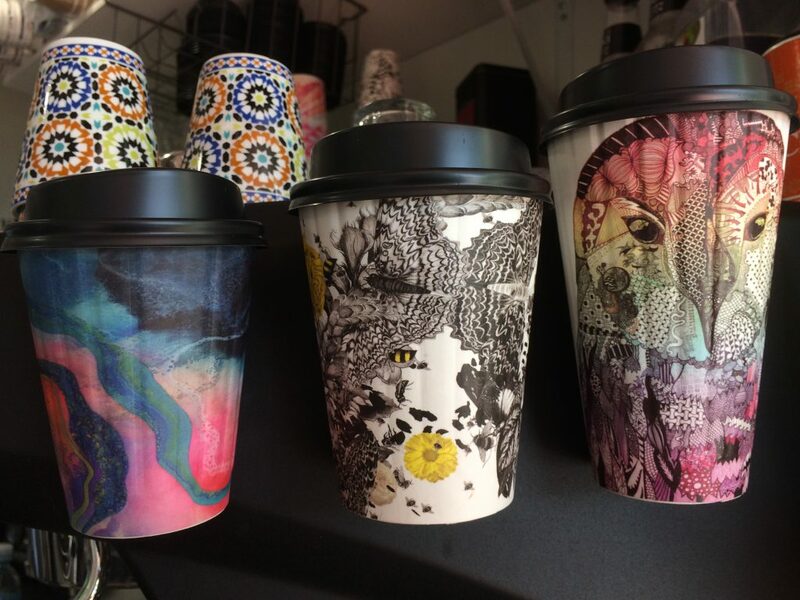 We have a range of environmentally sustainable takeaway food service products that are both functional and aesthetically pleasing. 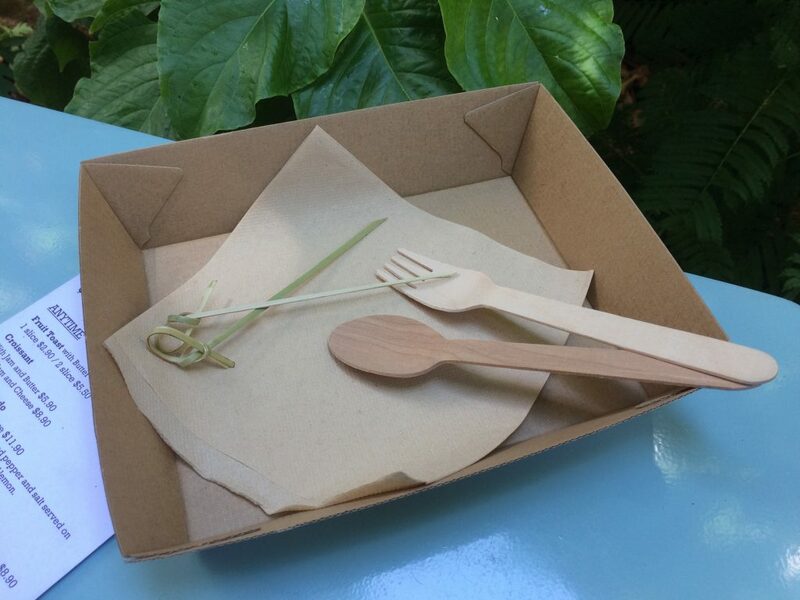 Our takeaway cutlery is made from sustainably managed wood and are completely compostable. Our natural napkins are made from FSC* certified pulp, are certified carbon neutral and are one of the most environmentally friendly napkins available. Finally, our takeaway carry bags are made from BioPlastic and are biodegradable in home compost which means they keep dangerous plastics out of landfill and the ocean. 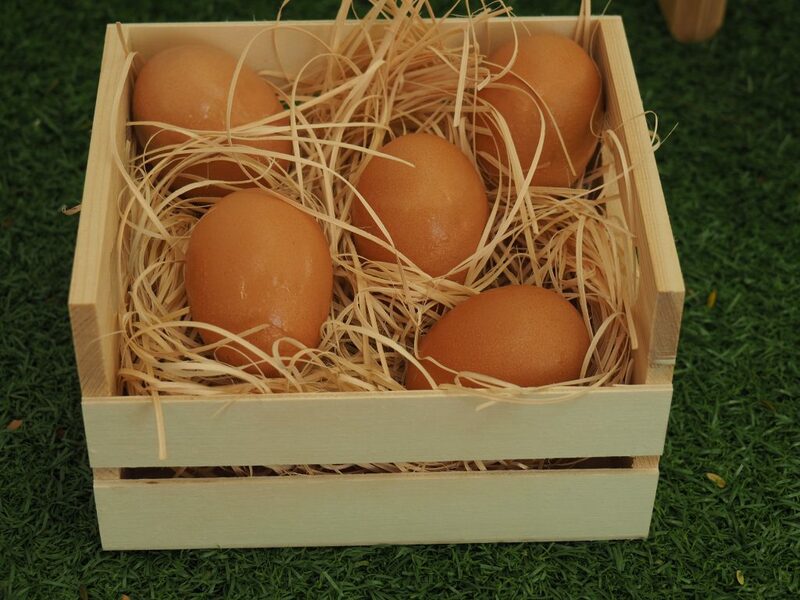 At birdies we care about out feathered friends and we are proud to use free range eggs and RSPCA approved chicken breast. It’s healthier for us and it tastes great too, now that’s something to tweet about!